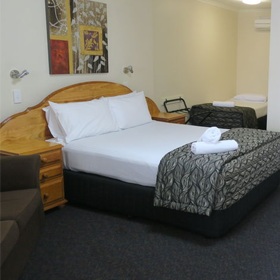 Caboolture Gateway Motel is a four star motel, offering spacious rooms all with ensuite bathrooms. 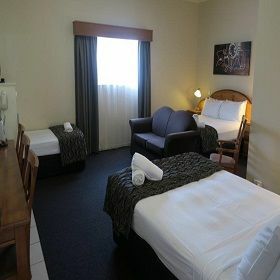 The motel offers a variety of rooms to accommodate all requirements - corporates, families, groups or a quick overnight rest stop. 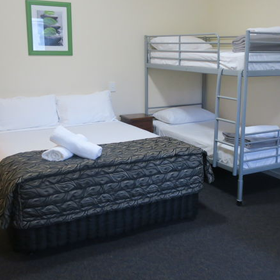 All rooms are air conditioned with microwave, toaster, kettle and complimentary tea and coffee facilities. All reservations include complimentary secure, undercover parking and wi-fi. 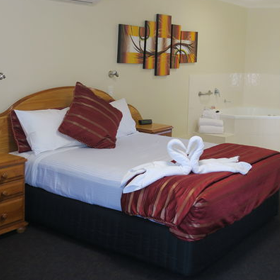 Guests will enjoy being a short walk from Caboolture town centre, train station and Caboolture Private hospital. We are only a 25 minute drive from Steve Irwin’s Australia Zoo. Popular annual events guests attend include the Pine Rivers Festival, the Woodford Folk Festival and Caboolture’s famous Urban Country Music Festival.